Every week we're combing through the best clips submitted to us and clips we find on Reddit, YouTube, Twitch, Twitter, and other channels, with our hand-selected winner being featured prominently within the Battlefield community channels. 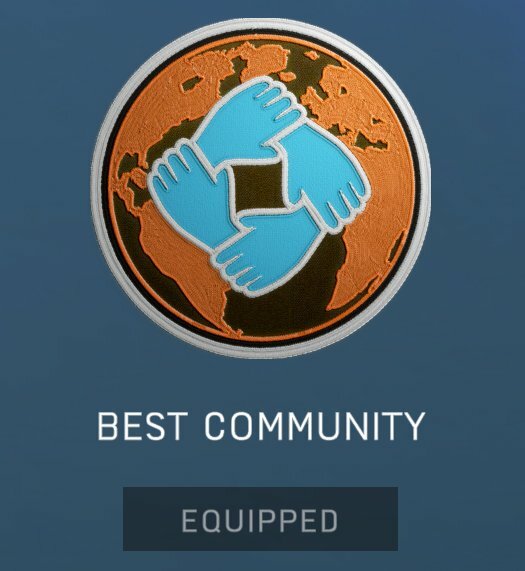 Not only do they get bragging rights, but we'll also send them a Best Community in the World emblem code so they can sport their win in Battlefield V.
This week's winner took a challenge issued by Dan Mitre during our Launch Livestream and owned it. The Challenge was to fly inverted down the length of the bridge in Twisted Steel. After numerous attempts (and fiery explosions, I'm sure) Noobalishus pulled it off... AND GOT A KILL WHILE DOING IT! Congrats, Noobalishus! I'm sure Maverick, Iceman, and Goose would let you be their wingman any day. Think you've got a winning clip? Send it along to me (via PM, post in this thread, or hit me up on Twitter) and we'll take a look. Good luck, and have fun on the Battlefield! Relax. You're making incorrect assumptions based on one occurrence. No one said that completing a challenge is required. Read the part under the clip that literally says: "Think you've got a winning clip? 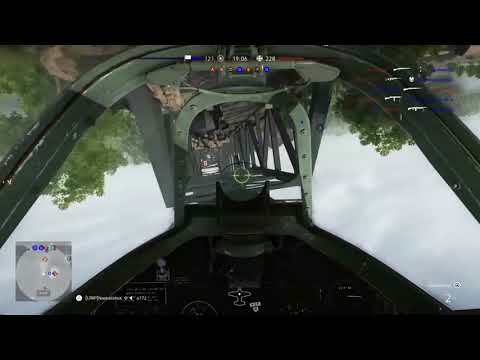 Send it along to me (via PM, post in this thread, or hit me up on Twitter)..."
On another note, I got a clip of me flying a Mosquito underneath the bridge while upside down on Twisted Steel, but this blows that clip away! @Real_Noobalishus Well done very impressive!